Uruguay has been conducting innovative research on children’s online experiences as part of the Global Kids Online network in Latin America. 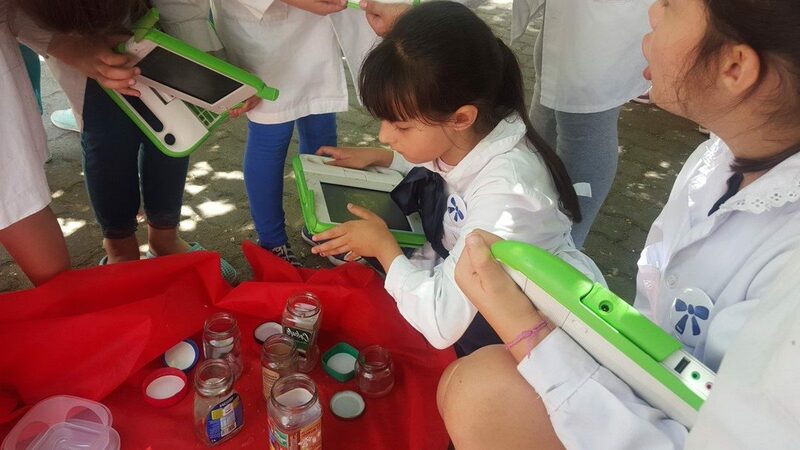 The Kids Online study is carried out with the joint effort of UNICEF – United Nations Children’s Fund – Plan Ceibal, UNESCO, AGESIC, and the Universidad Católica del Uruguay. The fieldwork took place from July to September 2017 and explored the online experiences of children aged 9 to 17. 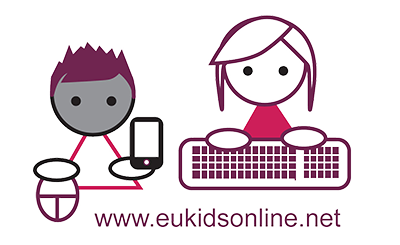 The objective of the study, which commenced at the end of July 2017, is to improve the knowledge on how Uruguayan children and adolescents (between 9 and 17 years of age) experience the internet: how they use it and what activities they do, what devices do they use to go online, what they like and dislike about digital technologies, as well as what risks and opportunities they face in the online world. Between August and September 2017, the team surveyed 948 children and adolescents and one of their responsible adults in homes, in urban areas, throughout the country. 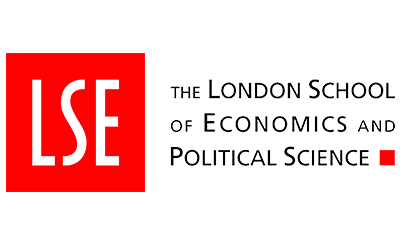 The research findings were launched in May 2018. You can read a summary of the findings and download the report (in Spanish).